Often, good food and great service can only go so far. A great location can make or break a restaurant or any business really. 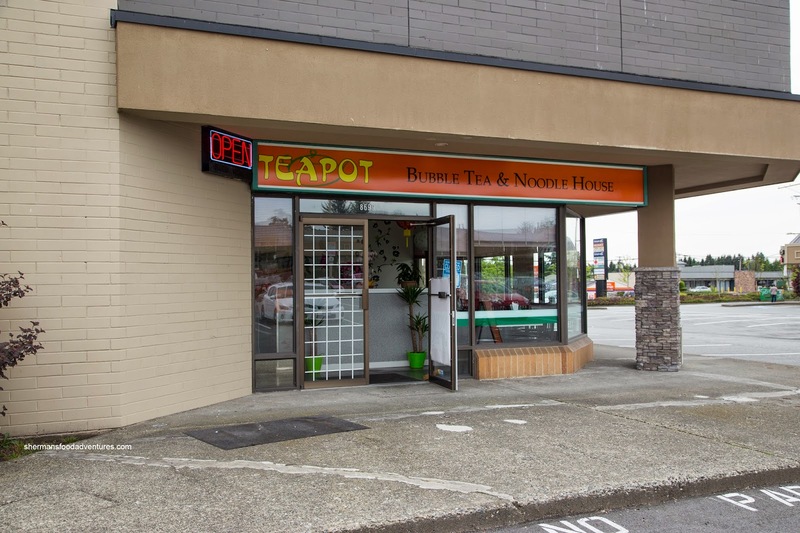 Case-in-point, Teapot Bubble Tea & Noodle House opened up where Pho Golden used to be (and that lasted only a few months). Before that, it was a Thai/Italian joint (yes, really) and before that, it was Italian. None of these places worked for various reasons, but there was one constant - the hidden location not really visible from Nordel Way nor Scott Road. I was able to sample some items from the new place on the house thanks to Bookworm. 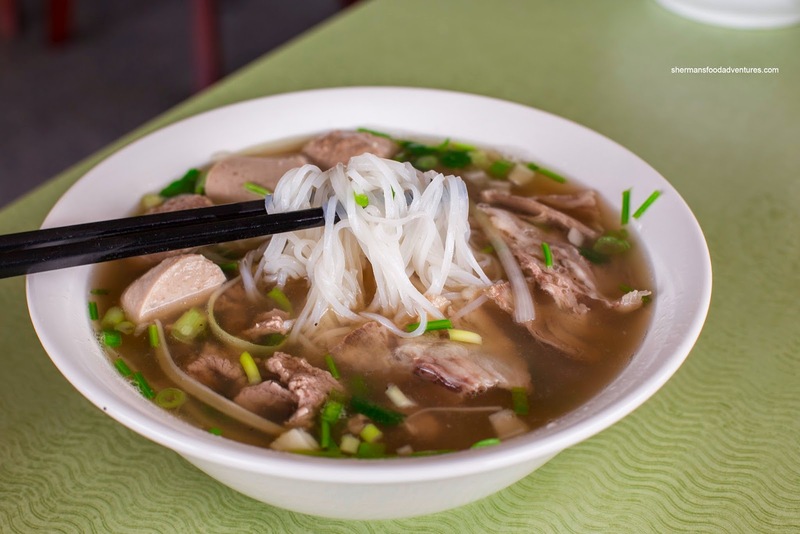 We ended up trying the standard being the Pho Dac Biet. With a clean broth that was MSG-free, the flavours were predictably mild. I really didn't get a whole lot of distinctive flavours, but there was an appealing sweetness. The noodles were plentiful and al dente while the meats were a bit rustic-looking but sufficiently tender. 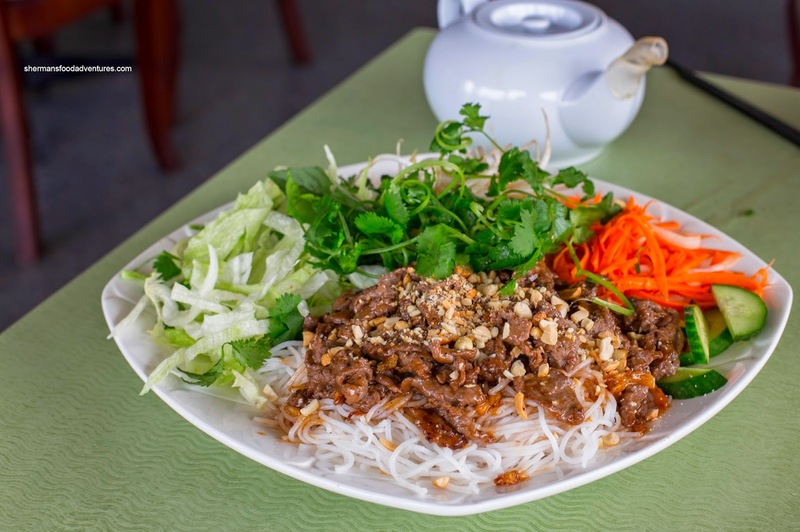 Arriving on a large plate, the Sate Beef with rice noodle salad was a substantial portion. The beef was generally tender with some chewy portions. It was tossed in a sweet and salty sauce that was peanutty. When combined with all of the other ingredients, there was plenty of textures to go with the soft noodles. Since 2 dishes was hardly representative of the menu, I returned on another day on my own dime. 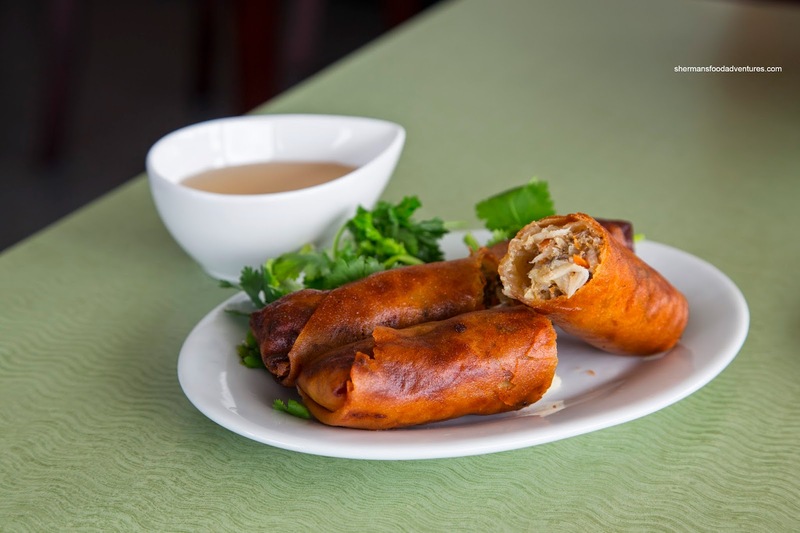 Looking overly dark and greasy, the Spring Rolls were better than their appearance. Despite the use of wheat wrapper rather than rice, the exterior was crunchy. Looking past the greasiness, the filling was actually quite good being moist and flavourful. 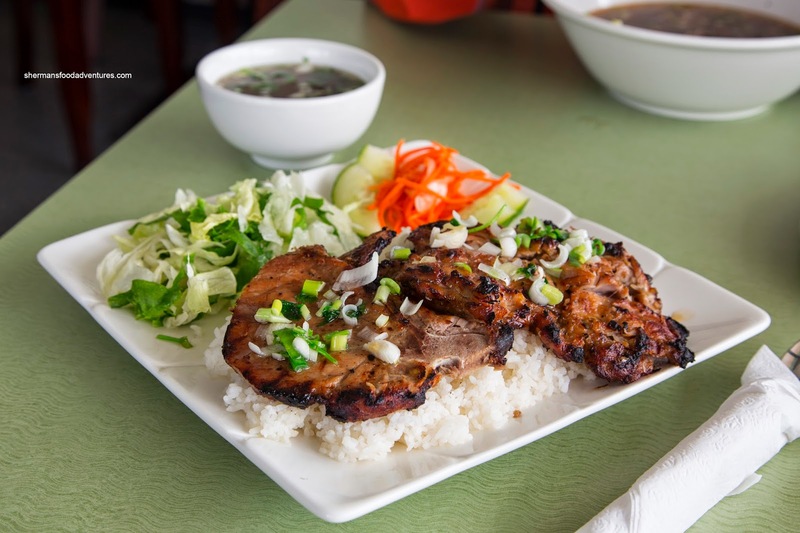 For my main, I had the Lemongrass Pork Chop and Chicken on Rice. I wasn't a huge fan of the pork chop as it was super thin which was subsequently dry and hard. It did taste good though. The chicken was much better being well-charred, flavourful and tender. Ultimately, whether the food is good or not (in this case, it is just okay), the location of the restaurant will ultimately decide its fate.